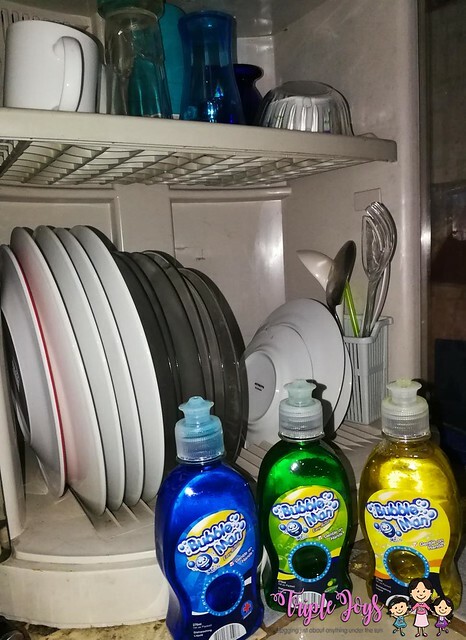 Bubble Man Dishwashing Liquid, My Perfect Baon-Preparation Partner! - Triple Joys!!! 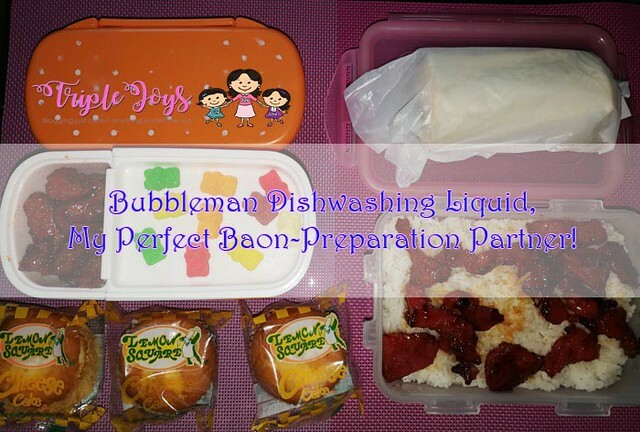 Bubble Man Dishwashing Liquid, My Perfect Baon-Preparation Partner! But as much as I wanted to provide my daughters with healthy, delicious and appealing meals, I cannot do that alone. And here is where Bubbleman Dishwashing Liquid comes in the picture. 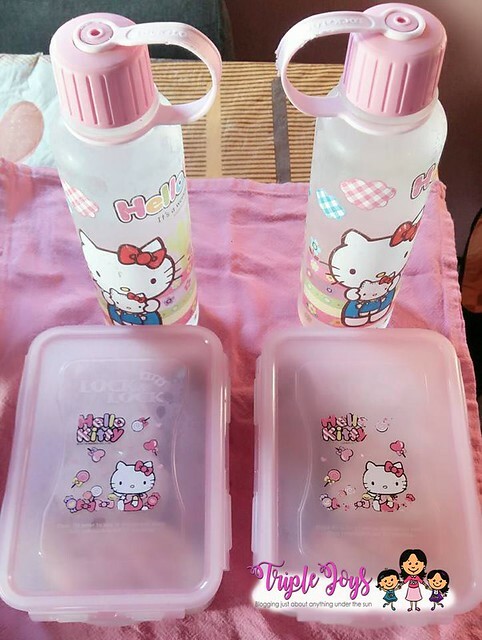 No matter how healthy and delicious and pretty their baon might be, I know that they wouldn't be able to eat it if their food containers are not completely clean and bacteria free. And I am just glad that Bubbleman is always at my side to the rescue! 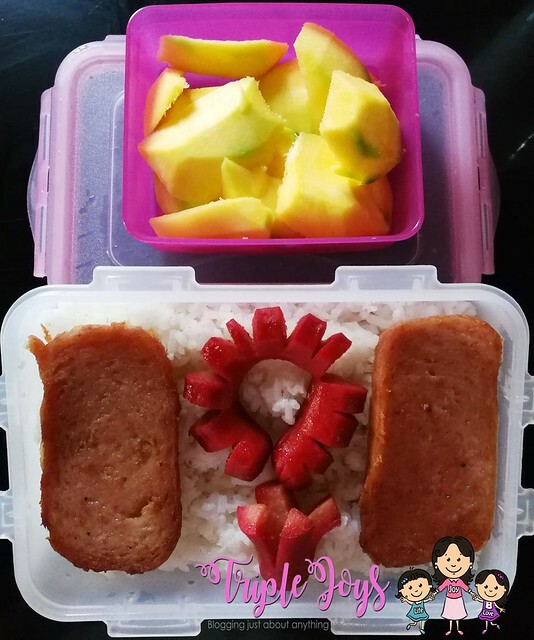 With Bubbleman, I am always sure that my daughters' baon are safe and grease-free! 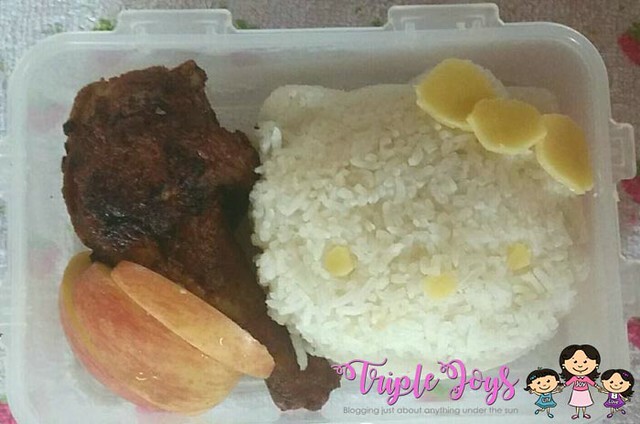 I really love how Bubbleman makes my baon preparation a real breeze and hassle free! Thanks much Bubbleman!